Authoritative leadership does not lead to productive, engaged teams and it crushes creatives. 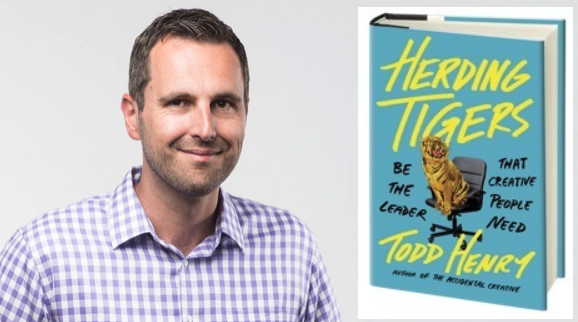 A review of Todd Henry’s new book on the topic, Herding Tigers: Be the Leader That Creative People Need. Creative leaders use their own creative thinking to draw out the creativity of their subordinates. This approach to leadership is key to sustaining engaged, innovative teams, which is a rarity these days. A 2015 Gallup poll revealed that only 32 percent of U.S. workers are engaged in their jobs. Contrast this with a McKinsey survey updated in 2012 that shows a whopping 89 percent of employees are satisfied when their companies have leaders who are inspirational, supportive, empowering, and focused on development. That’s creative leadership in a nutshell. I’m a creative leadership nerd. Looking back, I’ve been attuned to creative leadership all my life. 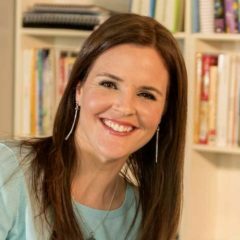 Throughout school I was in my element when teachers used creative leadership strategies in the classroom. In college, I applied to my university’s Undergraduate Leadership Program, where I studied creative leaders past and present. I have a master’s degree in creativity and change leadership. In my own business, I’ve learned to be a creative leader and I help educators and managers apply the principles of creativity to their own leadership. Needless to say, I was eager to dig into Todd Henry’s new book on the topic, Herding Tigers: Be the Leader That Creative People Need. Todd travels the world helping teams become “prolific, brilliant, and healthy.” As he engages with thousands of people each year, the same challenges come up again and again. Herding Tigers, released today, is designed to help the many leaders of creatives who share a common problem. They “feel alone, under-equipped, and frustrated with their teams.” The book is targeted to anyone who leads teams of creatives, but is especially helpful for creatives who have been promoted to leadership roles. Because creative thinking is thinking differently, highly creative people live in an ethos of different. It follows that they are often not understood by those around them. In order to effectively lead them, we need to understand general principles about the dynamics of creativity. If the climate, practices, and environment of our team run counter to creative leadership best practices, team members will neither perform nor engage. 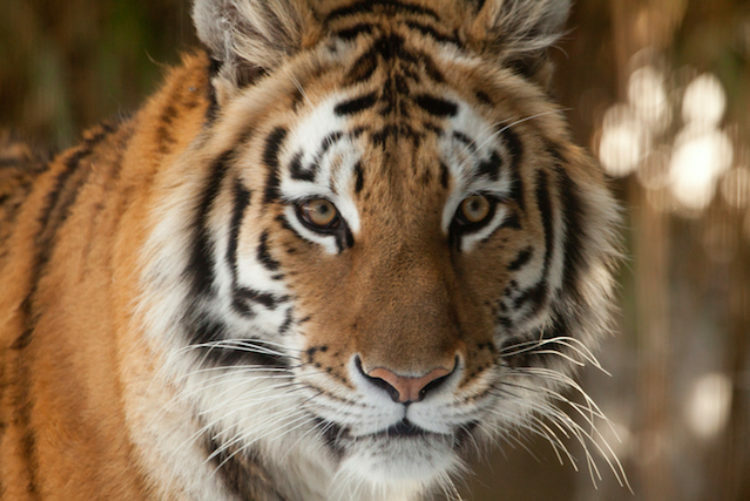 Herding Tigers tackles two overarching components: mindset and mechanics. Todd convinces us that being a creative leader for creatives is essential. He busts several myths about creative people, including the myth that “creative people want total freedom.” Todd well understands that constraints drive creativity, but the constraints have to be clear and predictable. If you listen to Todd Henry’s Accidental Creative podcast or have read his other books, you know that he is all about developing consistent practices to help you achieve your goals and live the life you envision. I’ve become a believer in the importance of daily practices, sparked by his last book Louder Than Words. The lion’s share (had to) of Herding Tigers is practical. It details how to apply the principles of creative leadership and how to develop your own creative leadership practices so that they are sustainable. Each chapter concludes with suggested actions, conversations to have with team members, and rituals. True to the spirit of creative leadership, it is not prescriptive but a menu of options that you can tailor to your own particular leadership needs. Authoritative leadership does not lead to productive, engaged teams and it crushes creatives. But most of us default to leading the way we were led. We can get out of this default mode by thinking back to experiences in our past when we had leaders that helped us grow as individuals. What did the leader do that inspired you? How did she structure meetings or conversations? What types of questions did he ask, or what types of directions did he give? Your own positive experiences, connected with the principles, practices, and stories in Herding Tigers, will help you lead the way you’d want to be led.